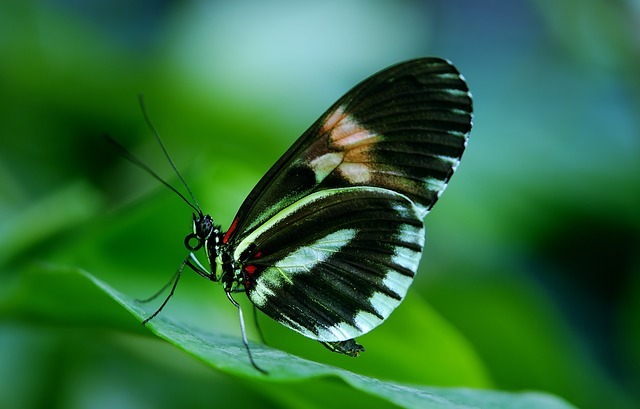 Kemenuh Butterfly Park tourist object is one of most popular tourist attraction with its great mission will give you a deeply knowledge in terms of Butterflies breeding, conservation & education flying insects which existed in Bali. then the explanation below can be used as a grip information, that may inserted in to your tours list. regarding one from so many top-ranked tourist attractions that scattered throughout Bali which you can visit while on vacation. 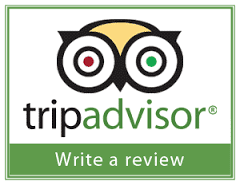 and already recognized by millions of travelers from all around the world. as well as stunning panorama of its Bali countryside (Bali off the beaten track) and the charming sight of its rice fields terraces. ie: "Kemenuh Butterfly Park tourism object". related the captivity of butterfly flying insects which existed at Kemenuh village - Gianyar - Bali. such as: Tegenungan hidden waterfall, Sukawati art market, Ubud art village, Ubud holy monkey forest (Balinese native animals), Elephant cave temples and others. 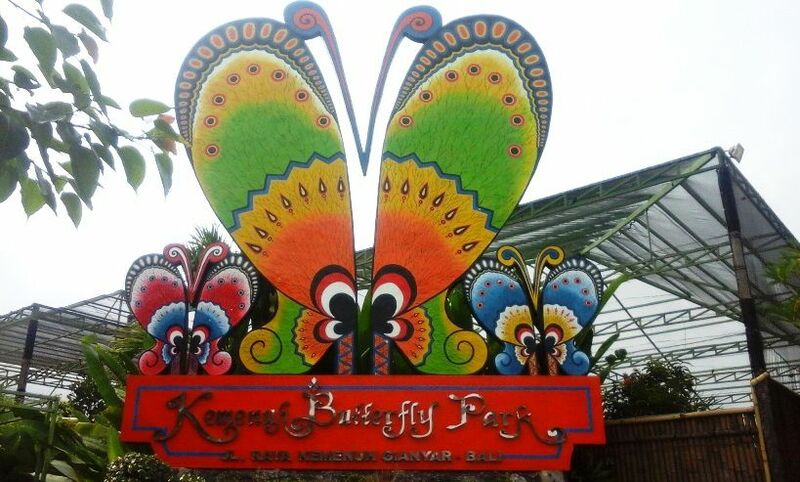 Kemenuh Butterfly Garden is a favorite tourist attraction among tourists, precisely located at Kemenuh village, Sukawati sub-district, Gianyar regency. While the location to get to this place is very easy to reach with any type of vehicles, with its distance is only 10 minutes from Ubud art village, Ubud monkey forest (native animals), Ubud traditional market or Ubud royal palace. If from Sanur tourist area or Denpasar capital city can be reached within 25 minutes, while from Kuta beach about 45 minutes and from Ngurah Rai International Airport or Nusa Dua tourism area around 1 hour. Talking insightly about Butterfly insect or in Latin commonly called: "Lepidoptera", is indeed considered to be one of the most spectacular flying insects. 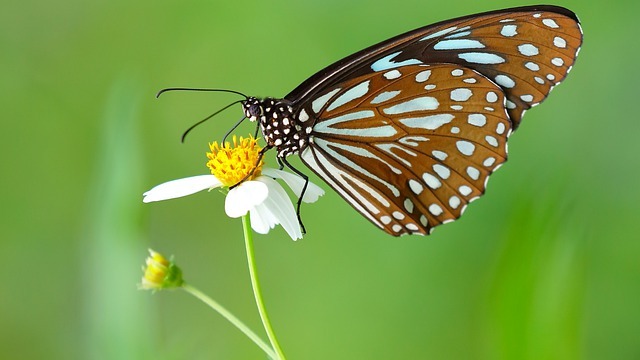 As well as most people feel agree, that Butterflies are able amazingly to make our planet much more beautiful also dazzling all places, fascinate our eyes, mind or soul when seeing this exceptional insects. And Kemenuh Butterfly Park since it opened to the public, it already has a great mission in terms of protecting this extraordinary creatures, in addition to having a goal as a real nature conservation action. Read also: "[Kemenuh tour] Best 1-day tours program Butterfly park & Bali waterfall"
Also, the backside area from butterflies breeding places is indeed very beautiful, because it is adjacent to the existence of rice fields which has a green and very fertiles tropical environment. 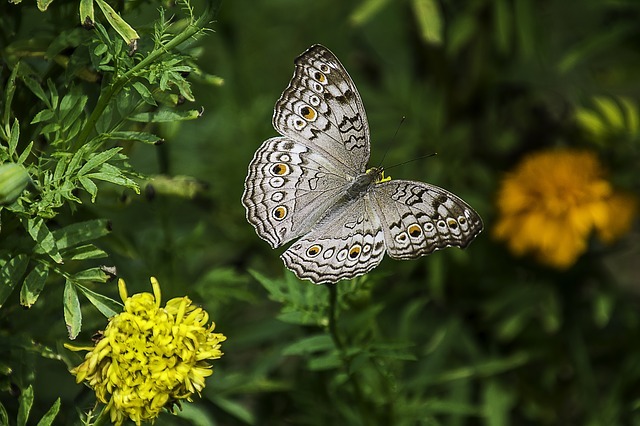 This Butterfly Park has been designed in such a way based on the needs of adult Butterflies (Imago) insect habitat, besides decorated with beautiful flower plants, so as to add loveliness from this place. 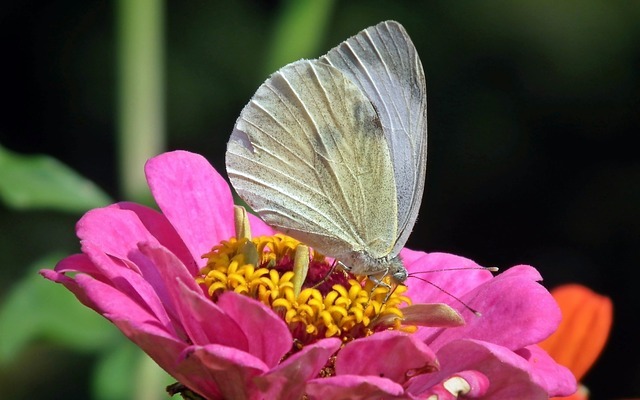 In fact, all the flower plants that existed in this breeding butterfly area, is also dominate all types of plants that serve as food to all the existence of adult butterflies (Imago). Besides decoration of splashing waterfalls and fish ponds that totally designed in a such way, also able to fill and enrich the beauty attractions of Kemenuh Butterfly Garden. If you visit and take a walk around the captivity of Kemenuh Butterfly Park, you will be able to clearly see the beauty and observe the amazing charm from Butterfly insects thoroughly, also watching how they are feeding and flying around beautifully. Also when some Butterfly Insects are resting and perched on the flower plants, as though giving you the opportunity to capture the moment by taking photos together with the existing of adult Butterflies. Especially when you follow the exit way from the butterfly captivity area, where you will also have the opportunity to visit Pupa / Chrysalis room. "How to choose right tour program on your need"
And in this area you can see hundreds of pupa (cocoon) hanging in the room, even if you are really lucky you will be able to see clearly and observe thoroughly how the process of adult butterflies (imago) emerge from the cocoon. 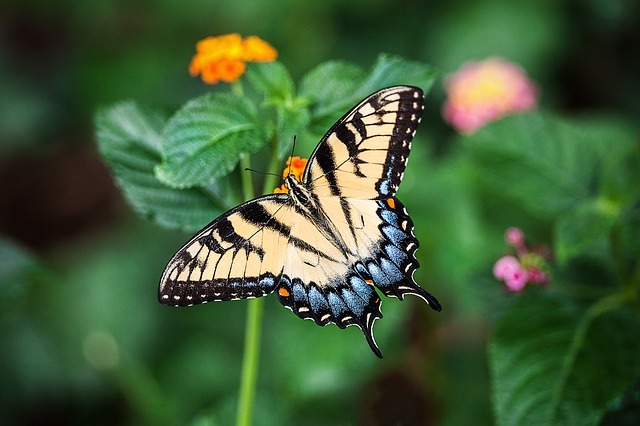 In addition, you can also release the adult butterfly and move it to the location that was previously located from pupa room to go to the park, and this will be an unforgettable natural experience. As the ending point when visit this captivity place, will arrive at a restaurant located in the middle of Kemenuh Butterfly Garden, where you can enjoy a beautiful rice fields scenery while savoring all kind of foods and beverages available at this restaurant. In addition, a lovely free welcome drink will ready to offer when you take a visit to this beautiful Kemenuh Butterfly Park. Read also: "Best price full day tour package to visit Kemenuh Butterfly park & Tegenungan Hidden Waterfall"
Can't wait to bring your whole family to visit this lovely Kemenuh Bali Butterfly Park ? Finally....that's all the explanation about Kemenuh Bali Butterfly Park from us.